The holidays are coming y’all and I am so excited for the food. I LOVE all of the delicious food that shows up around Christmas and Thanksgiving. 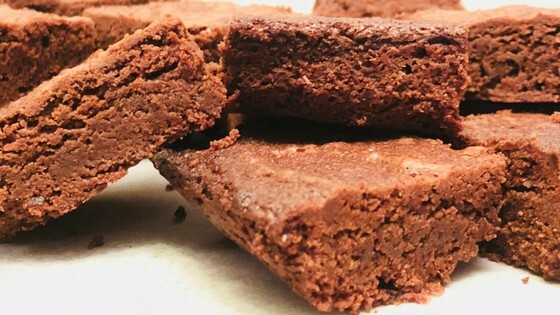 Since the holidays can get a little bit crazy, I’ve created a collection of holiday recipes that you can use for any of your holiday recipe needs. 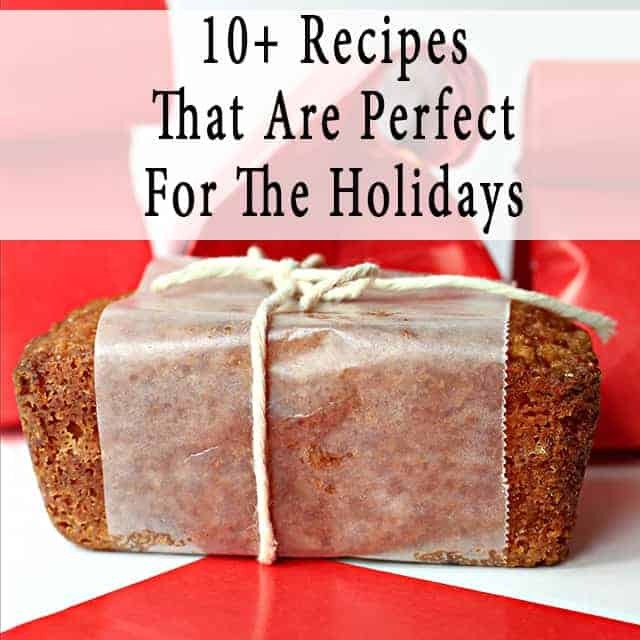 I’ve got holiday recipes perfect for kids, office parties, family events and more! So let’s get going! Here are some of my favorite holiday recipes. These farmhouse sugar cookies are made with simple ingredients you probably already have in your pantry. Seriously these cookies are to die for! What I love about these cookies are that you can customize them depending on your taste. We used raisins in ours, but if you’re not a raisin fan you can use chocolate chips, nuts, butterscotch chips, or maybe even some toffee. Having a honey baked ham is a must have for any holiday gathering. But after the holiday party you have to figure out what the heck to do with all of the leftover ham. 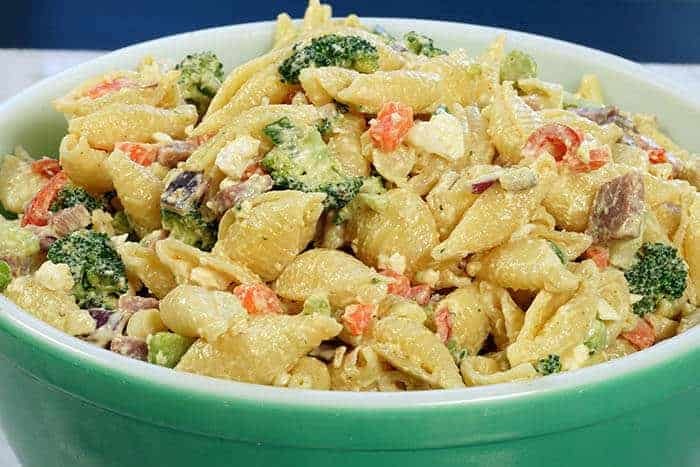 Leftover ham pasta salad is the perfect solution. Not only is this recipe a huge hit, but it’s simple and easy to make. Everyone goes crazy for anything pumpkin spice in the fall, but did you know you can make your own? 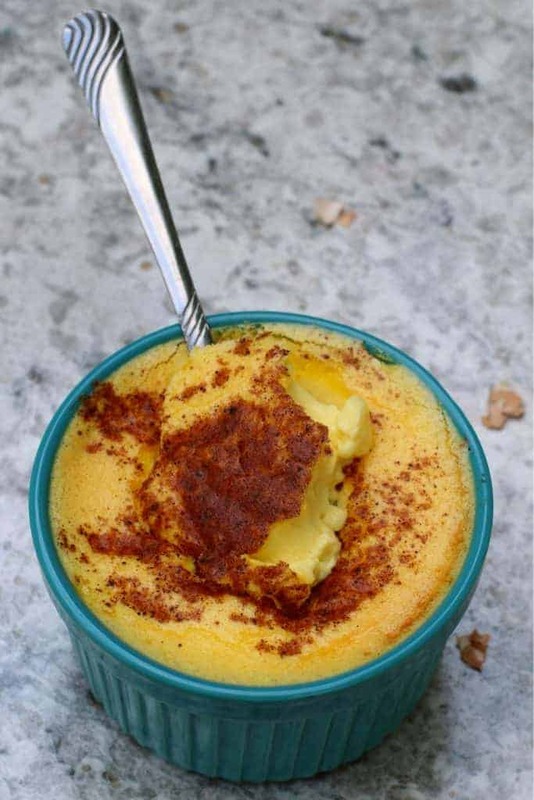 I love this recipe for pumpkin puree and pumpkin spice because they’re so versatile for the holiday season. Plus, homemade pumpkin puree is everything. It tastes sooo good. 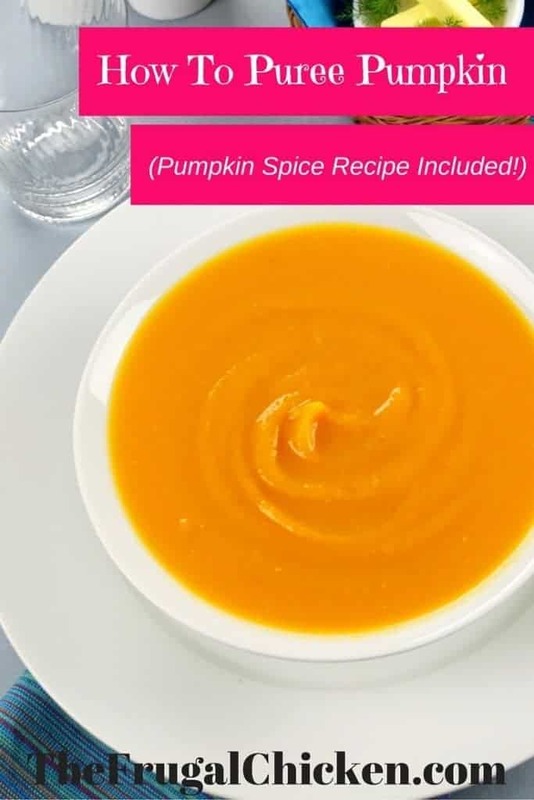 You can use it to make pumpkin pie, pumpkin muffins, even pumpkin soup! There’s nothing better than homemade pie. Literally nothing. 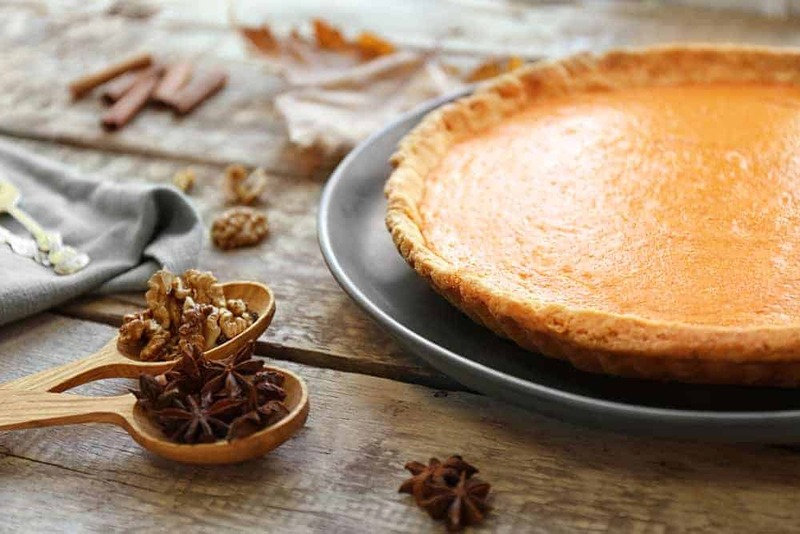 I have so many pie recipes that I love for the holidays that I definitely couldn’t fit all of them into this blog post. But, don’t worry, I have an entire article that has all of my favorite homemade pie recipes. If y’all didn’t know, store bought corn syrup is really processed and likely made with GMO corn. Enter my homemade corn syrup recipe. This recipe is great if you still want to make homemade Christmas candy. Because is it even Christmas if there’s not homemade candy? 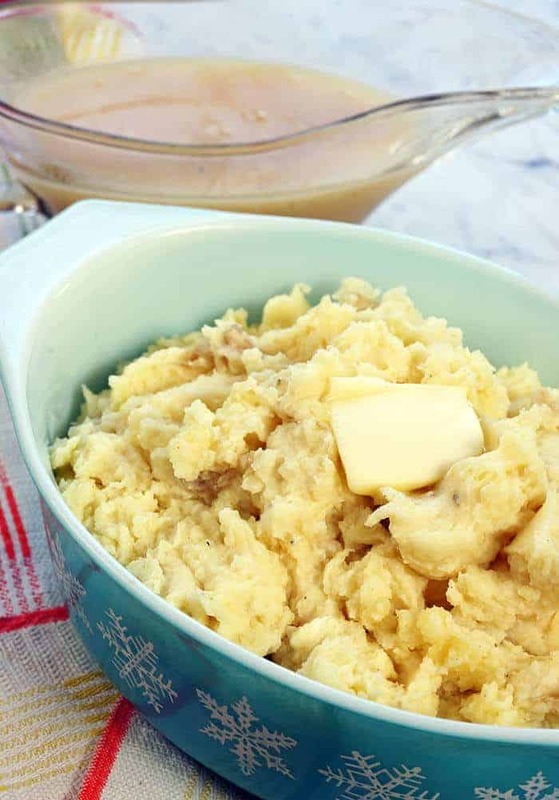 This recipe is a lighter corn syrup substitute that’s perfect for using with your holiday recipes. Fresh homemade corn syrup. Tastes so much better than the store bought stuff (and probably healthier), and super simple to make! I love this Christmas morning pancake mix recipe made with Einkorn Flour. This is perfect if you want to provide a healthier breakfast on Christmas morning (since you’ll probably be having tons of unhealthy foods the rest of the day). Plus you can make this mix in bulk and store it so you have a quick breakfast option for busy mornings! 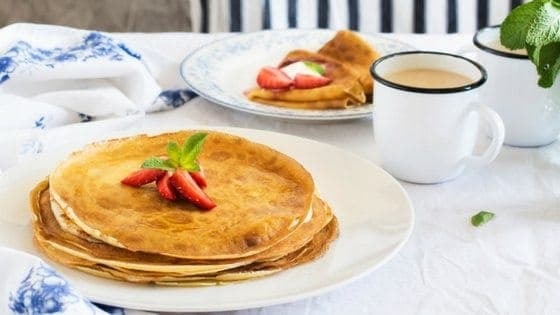 Top these pancakes with homemade lavender syrup or strawberry jam, and you have the perfect Christmas morning breakfast! These small cakes are bursting with delicious citrus flavor. 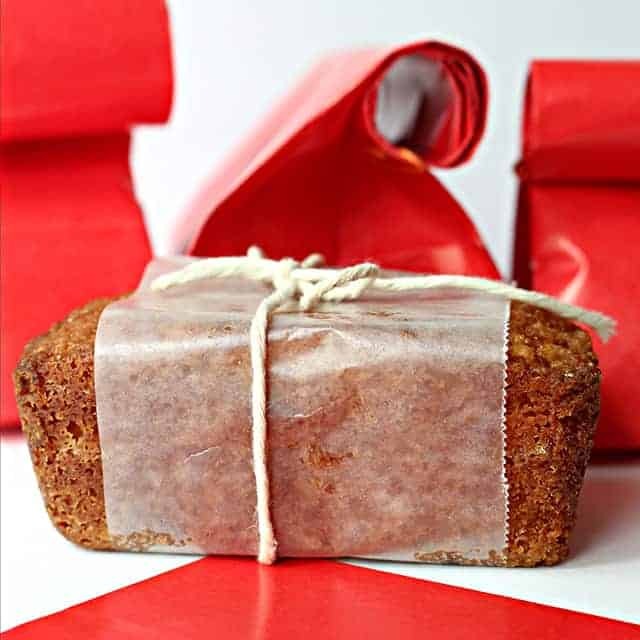 These cakes can be easily wrapped in a red party favor bag and gifted to friends and family. But make sure you keep some for yourself because these cakes are delicious! Aren’t these chocolate cookie mice the cutest? This recipe is perfect for a Christmas treat for the kids. 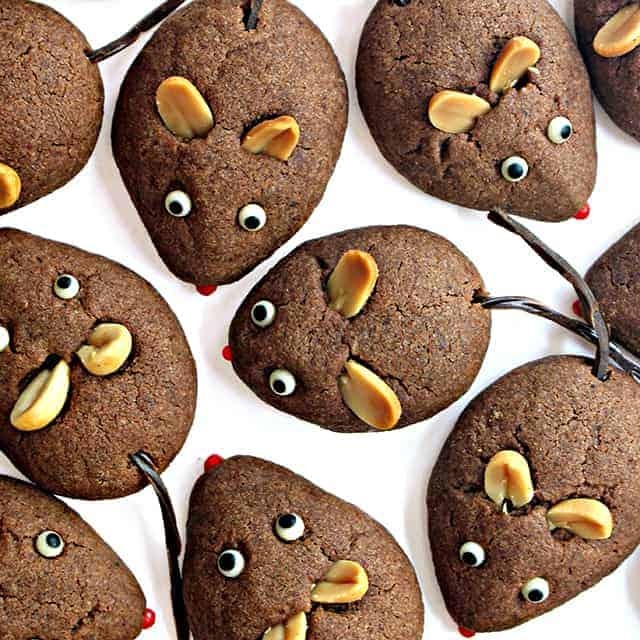 You can make these mice cookies and eat them while you read a Nutcracker storybook. Your kids will love having this tasty treat while hearing about the Nutcracker and Clara fighting the Mouse King (here’s my favorite Nutcracker storybook). Shortbread is a traditional Scottish recipe that is perfect for the holidays. 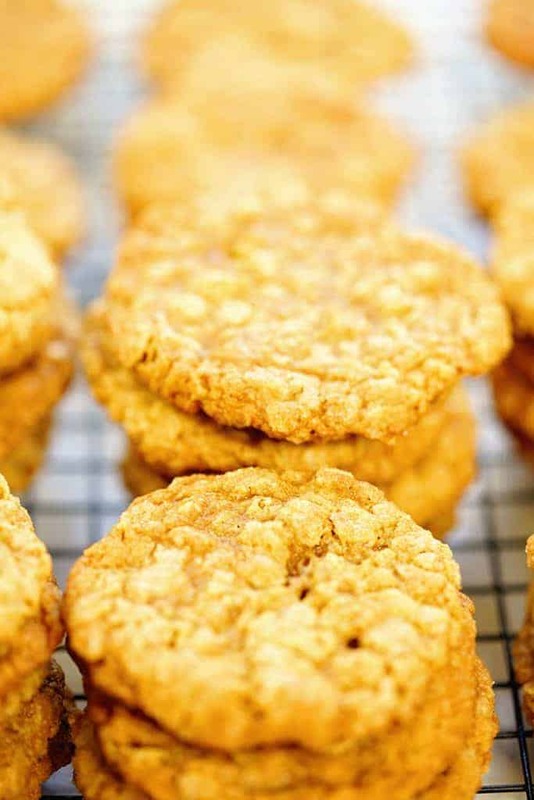 These cookies literally melt in your mouth and they are perfect for topping desserts. 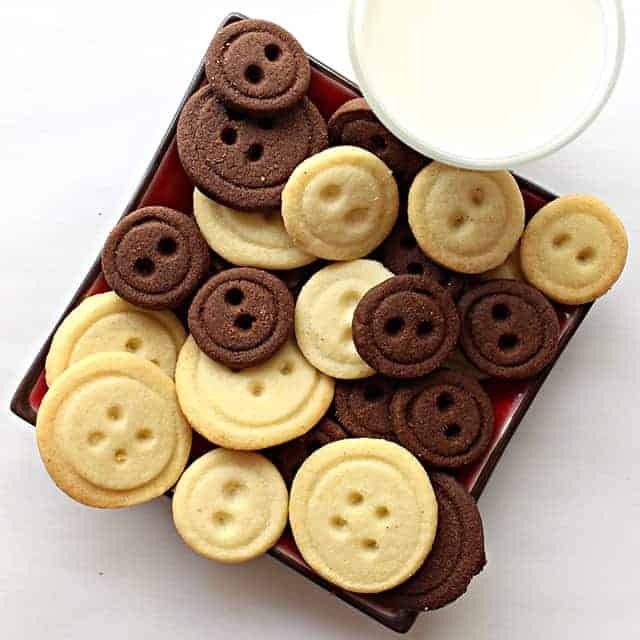 Since these cookies are shaped like buttons, they are absolutely perfect for topping snowman themed cakes or cookies! Think you’re no good at making bread? Trust me you can make this easy white bread. 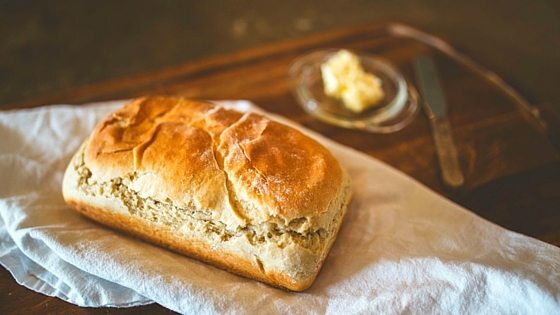 Homemade bread is perfect for the holidays. I love serving fresh homemade bread with any holiday meal. 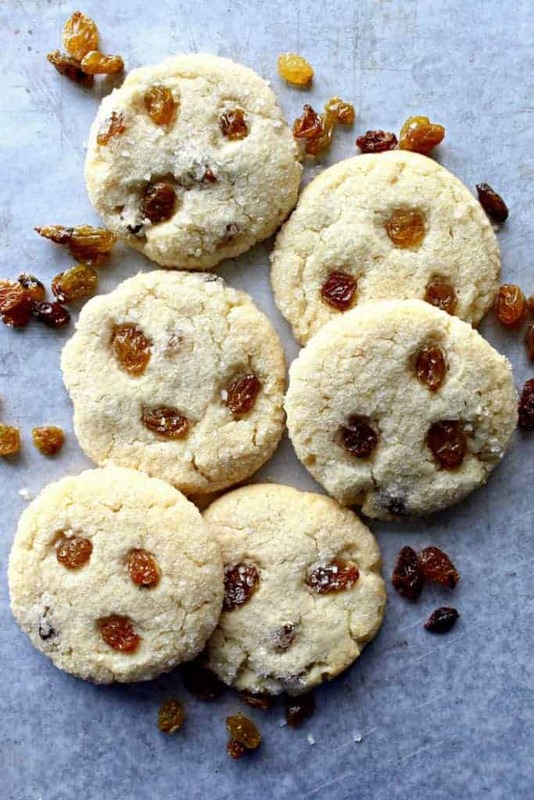 These cookies are perfect for a cold winter’s night. They’re the ultimate comfort food for the holidays, and your family and friends will love them! Plus this recipe makes about 60 cookies which makes it a easy recipe to gift to neighbors or take to the office potluck. Looking to add a little spice to your holiday dessert? This recipe has some kick. I love the combination of sweet and spicy in this chocolate chili recipe. It’s perfect for mixing things up at the office potluck or family Christmas party. Which of these recipes are you going to try this year?